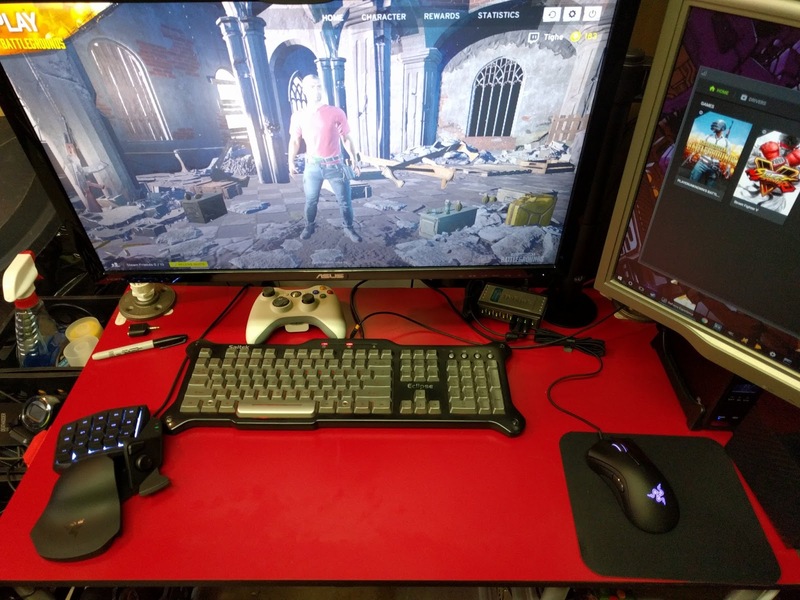 Ever since Playerunknown's Battlegrounds came to my attention I've been wanting to improve my game and my computer setup! Reposting this because I made a mistake. I really needed a new car, well now I have one. Oh and I talk about arcade games. Broken AC means an extra noisy podcast, if you can make it through you will hear about the Sega Outrun I got for FREE, and I talk about Mr. Do! I had a great vacation and got the basement in great shape to work on games and play games!